1. Draw a rough sketch of a quadrilateral PQRS. Draw its diagonals. Name them. 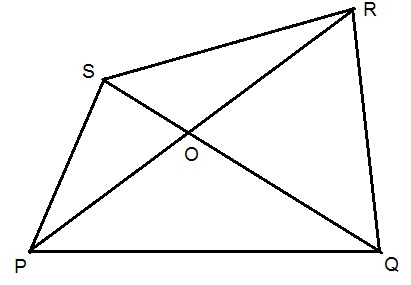 Is the meeting point of the diagonals in the interior or exterior of the quadrilateral? 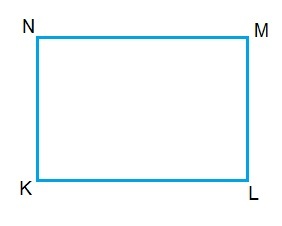 Meeting Point is O which is interior of quadrilateral PQRS.